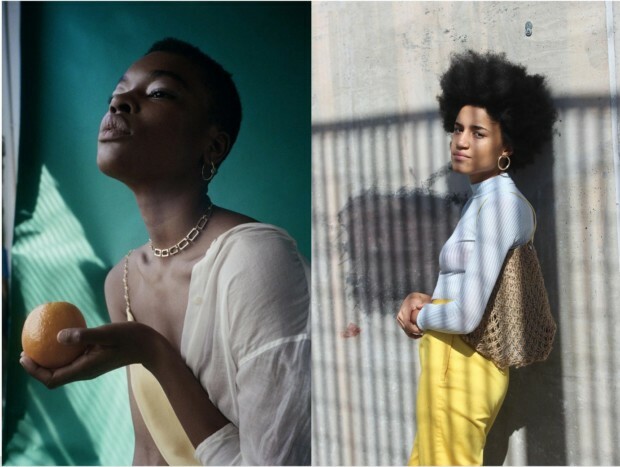 From Lorne to A Bird Named Frank and MaXhosa by Laduma and so many more, South Africa’s accessories industry is constantly changing, growing and a space for truly innovative designs. While designers across the diaspora, like Nandi Naya and Beads Byaree, provide endless possibilities for jewellery creation and inspiration. As celebrated fashion designer Diane von Furstenberg once said, “Jewellery is like the perfect spice – it always complements what’s already there”. And with that we list a few dreamy accessory labels from across South Africa and the world. Philadelphian actress Areeyl Goodwin launched Beads Byaree when she was in junior year at Howard University, Washington in 2010. Her chunky and imaginative hand-crafted designs made from Ghanaian copper and brass are sold in London, South Africa and Canada. 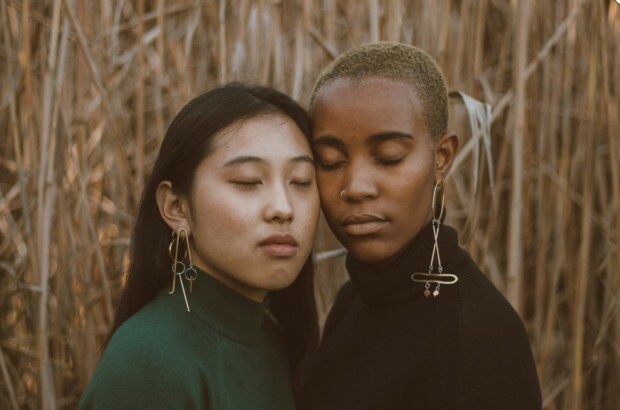 And the range includes striking hoop earrings, feather necklaces, [cowry] shell body chains, ornate figurine rings, crown hair accessories and one-of-a-kind sunglasses with wired arms. “All of the pieces I create aren’t based off of one image or piece of inspiration. All the pieces I create are inspired by how I feel while I’m in the lab making them. I am most inspired by music. The type of music I listen to while creating guides the outcome of the jewelry,” Areeayl tells Bauce magazine. In 2011, her jewellery making took a philanthropic turn when she created Beads Byaree’s Love for Congo range. 100% of the proceeds go towards helping Congolese women affected by civil war. See Beads Byaree. Owner and creator Gisèle Human, along with her small team in Woodstock, Cape Town, create bold pieces that complement the human form. 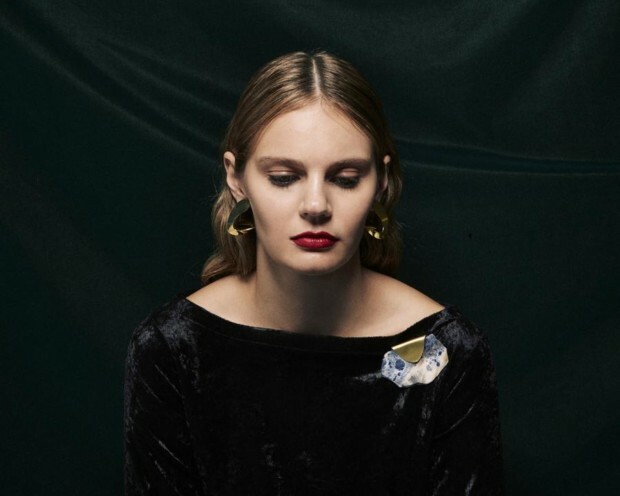 WAIF’s signature amorphous and non-symmetrical jewellery designs are made from locally sourced stones and materials cut to reflect their natural profile. The brand’s new collection, Technocolor Melodrama, takes inspiration from old world Hollywood glamour, and the work of filmmakers David Lynch and Wim Wenders. Visually, one can’t help but draw parallels between the richly coloured lookbook and the paintings of art deco artist Tamar Lempicka. Check out more from WAIF on Instagram. 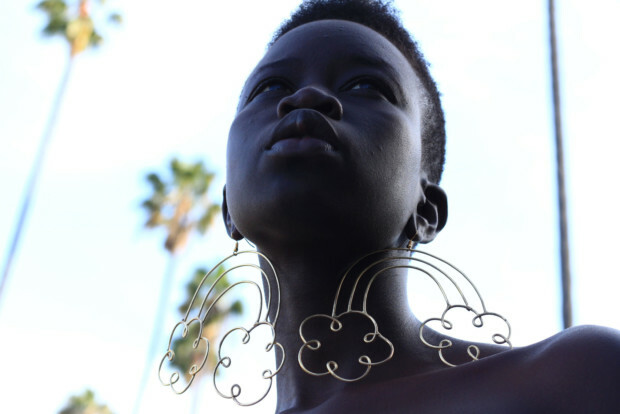 Nandi Naya is a New York-based jewellery line, founded by self-taught maker Leziphansi Zita (whose parents are exiled South Africans). The brand is all about bold, hand-crafted pieces that look and feel more like sculptures than jewelry. Leziphansi takes inspiration from her heritage, bringing the essence of Africa to customers all around the world. Her Autumn/Winter 2016 collection Moorish is an expression of the cross-cultural resonance that characterises the African diaspora across Europe, reflecting on the presence of the Moors in Western European during Europe’s Renaissance period. Nandi Naya has been adorned by the likes of style icons Solange Knowles and Amy Sall. Explore the label. With a brand that has not only stayed local but has gained international recognition. The creative forces behind A Bird Named Frank are Caryn Fourie and Peter Campbell who both have a background in art and fashion design. Their designs are known for their minimalist and geometric focus. 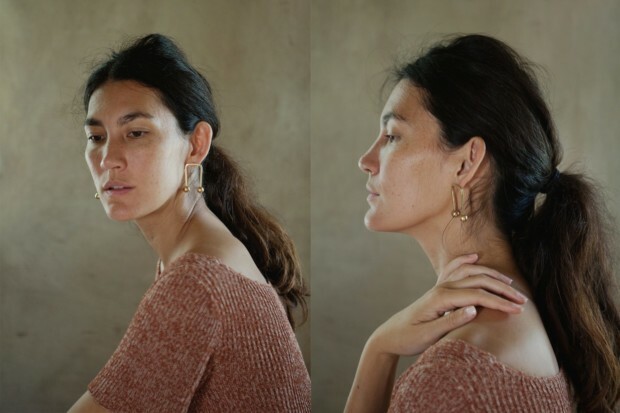 Caryn and Peter explain that their designs have always focused on creating everyday wearable pieces, subtle, with muted tones, fine detail and quality in the manufacturing of the product. These are a few characteristics that define their brand. All their items are made at their Cape Town studios paying a large amount of attention to detail and have been that way since 2010. They ship locally and internationally for all your jewellery requirements. A Bird Named Frank. 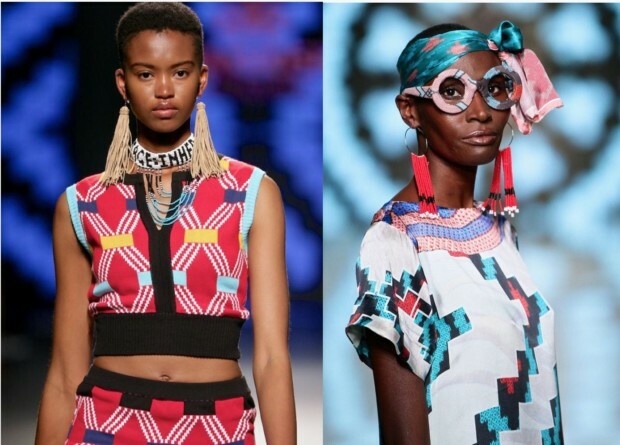 MaXhosa, best known for its iconic knitwear designs celebrating amaXhosa heritage and culture, is also behind a small but beautiful accessories line that features gorgeous beaded heritage chokers, beaded and leather earrings, such as “Kholiswa” – a range of long leather earrings and Xhosa Seed Bead Earrings which come in orange, black or brown. The label also just launched a wearable tech cuff. MaXhosa founder Laduma Ngxokolo teamed up with Sanlam to create the Mna Nam Cuff that has an embedded QR code, which allows the wearer to scan to save money to their linked WeChat “savings wallet”, powered by Standard Bank. Find out more about the Mna Nam cuff. Founder Karin Rae Matthee studied a BA Fine Art at the University of Stellenbosch and started her jewellery line in 2010. Her simplistic, everyday like pieces are still able to make a statement. Her inspirations come from her diverse South African and German family heritage. 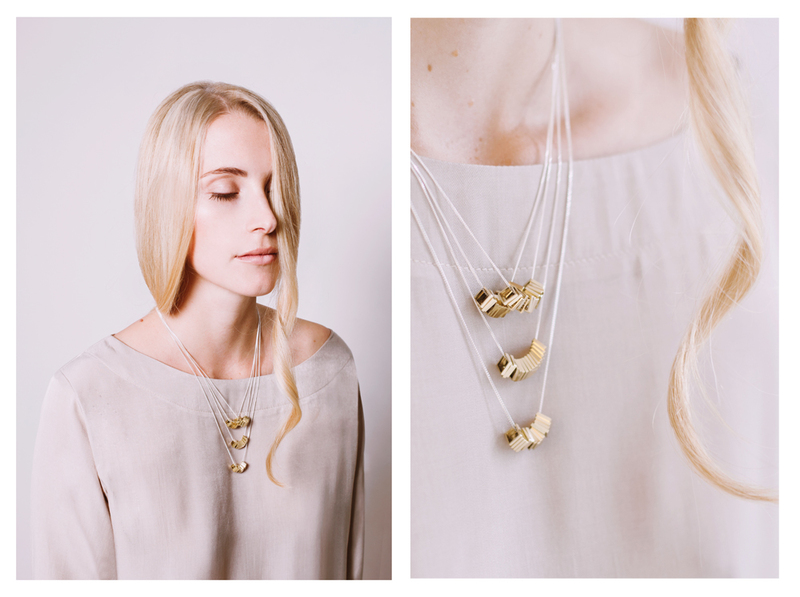 All the pieces are handcrafted by Karin and created in her Cape Town studio. “I decided to cut off all social media and stopped browsing Pinterest for a season. This allowed me to reconnect with my inner-child creativity. I slowly started creating out of a true place that was real to me and far more original,” Karin says about finding design inspiration to kick off Dear Rae. 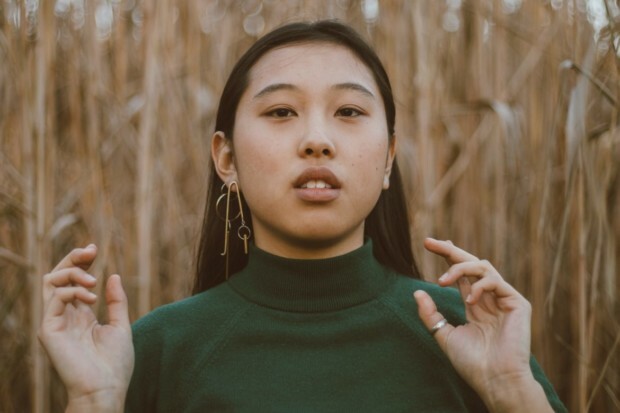 Her range consists simple forms using gold, silver, brass and copper, and has collaborated with a few other local accessories labels like Jane Sews. Find our more about Dear Rae. Aparna Rayamajhi founded her self-named line of accessories in 2014. With a fine art background, the New York-based creative expertly turns a carefully curated collection of materials from around the world into practical, wearable works of art. 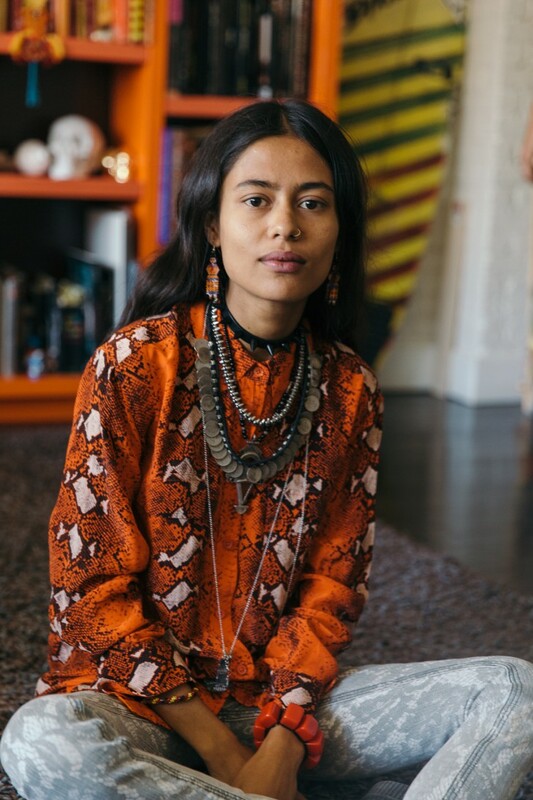 Born and raised in Kathmandu, Nepal, Aparna takes inspiration from her heritage to handcraft each one of a kind item. The brand reflects the colours and cultures of Nepal, ingeniously fusing the vibrant traditions of her hometown with the modernity of western design. Explore Aparna Rayamajhi.